It's time for an evolution to the self –portrait! Let's face it, “Selfie's" are popular , and we all take them, but they are getting a little boring. 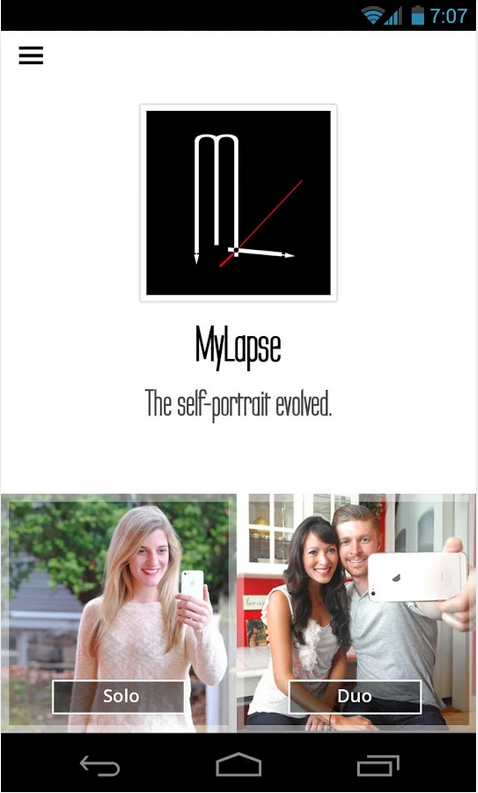 We are merging the ideas of a “time-lapse" and a“selfie" into one personal and unique “MyLapse".  The result is an animated .GIF or .MOV file that captures the element of time and it's relationship with YOU! With reminders built right into the app, you'll be reminded to take your daily snapshot as you build your MyLapse. The types of MyLapses one can create are limitless. 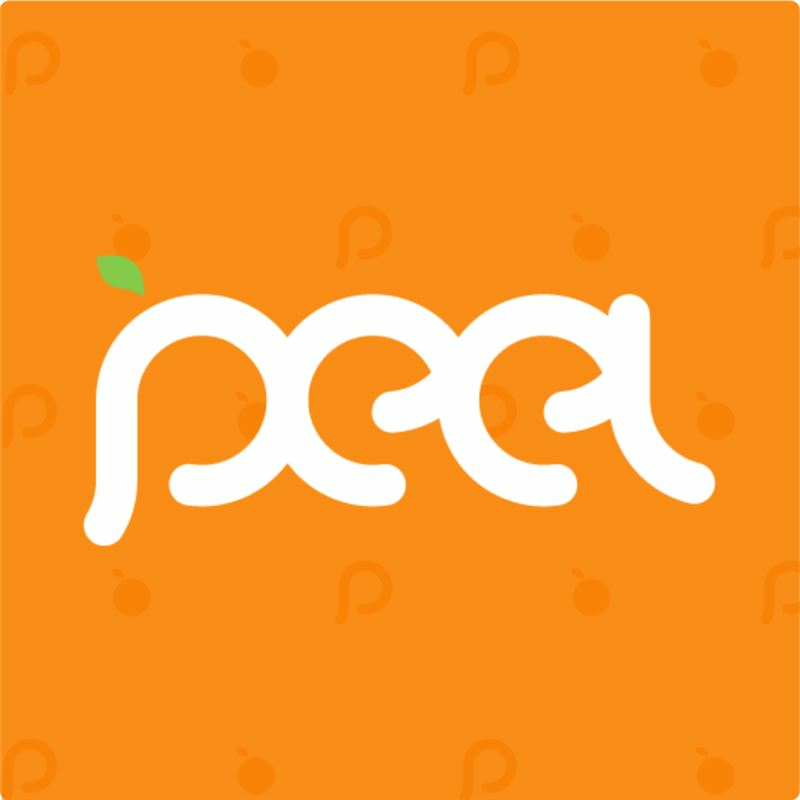 Some ideal uses are the following: Health & Wellness, Vacations, Child Growth, Holiday, Sports, Site Seeing, Celebrations, Fashion, or Modeling. 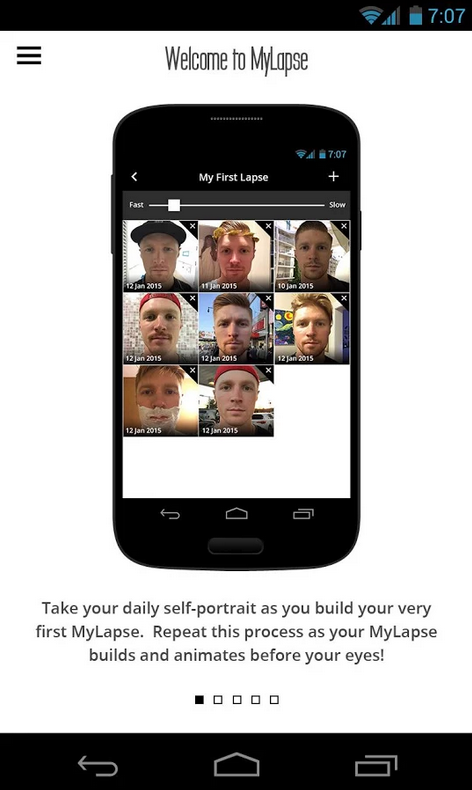 You can even take a lapse of your changing facial expressions and text them to a friend as an alternative to an emoticon. Watch their reactions, as instead of a smiley face expressing emotion there's an animated image of you expressing yourself only the way you know how! Whether it be blowing someone a kiss or sticking your tongue out after a joke, you'll have a whole new way to communicate that is both engaging and personal. 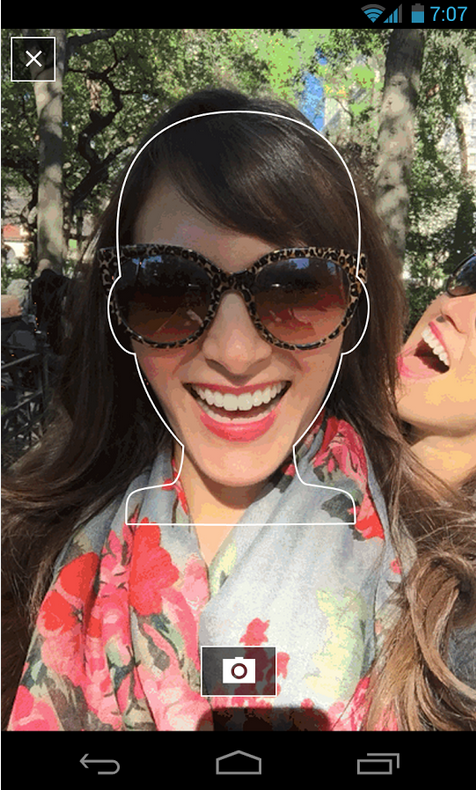 There are two photo taking modes within the application: Solo and Duo. Solo Mode is designed to be taken in portrait mode by oneself. We recommend you start taking a daily picture and seeing all your different looks over the course of the month! We like to call it “catching time". Duo Mode is designed to be taken in landscape mode with a partner, but that partner can change photo to photo. The result will be an amazing collage of all the important people in your life, whether that be friends, family, coworkers, teammates or even pets! You can have a MyLapse quickly showing off all 30 of your cats if you'd like. 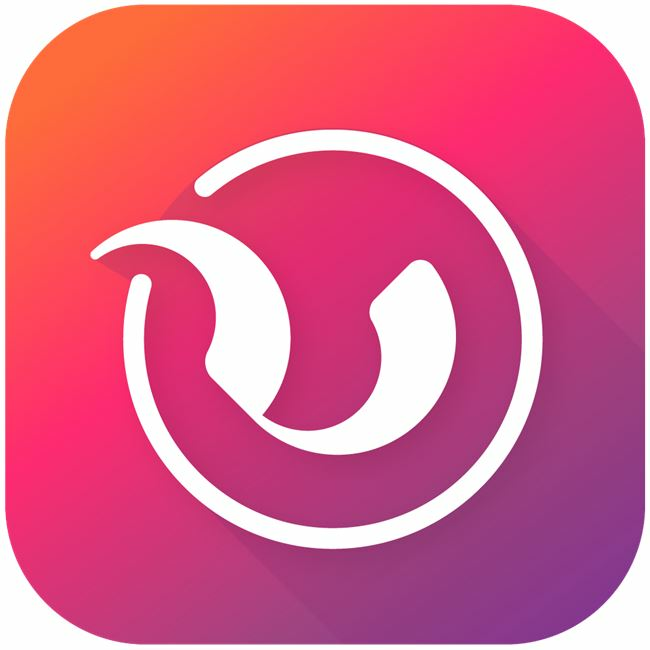 All photos will be taken inside of the app itself and adding a new picture to your MyLapse takes less than 3 seconds daily! With our notification system we will remind you as frequently as you like. 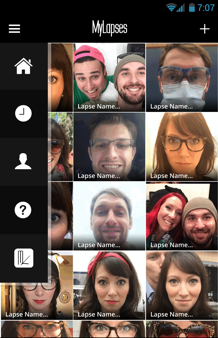 Before you know it, you'll have created a unique and personal MyLapse you can share with your friends via SMS, E-Mail, or Social Media right from inside the application itself. 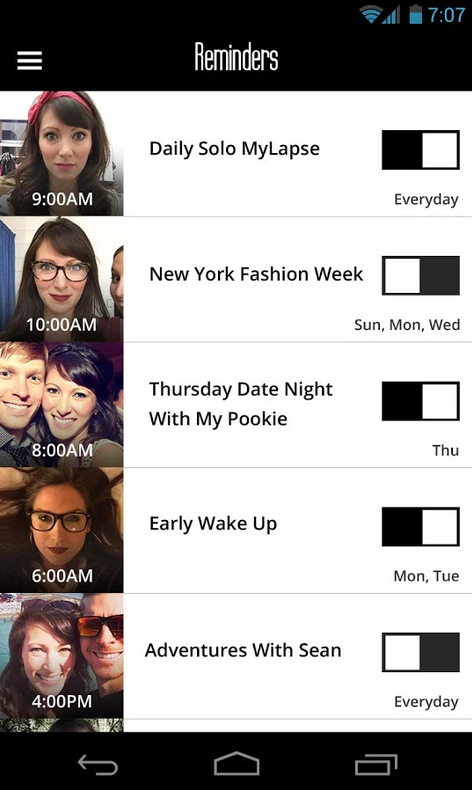 We show live animations inside the app that are always updated with your recently taken photo. Don't like one of the pictures? No problem, The user can easily add or delete images inside their MyLapse as well as adjust the transition speed! Some users prefer a quick rapid transition while others like a slower pace similar to a slide show. We provide this option for your own personal taste. We also offer a tab dedicated to your individual MyLapse reminders so you can toggle reminders on and off or modify their timing as need be. MyLapse comes stocked with two Demo MyLapses already built in so you can see firsthand what our good friends Sean and Amanda were able to do with this application. They took a daily self portrait for 20 days and the results are stunning! Remember, you're the time catchers, we are just providing a way for you to capture the moment in a new engaging way. Selfies are yesterday. Time is now. MyLapse is forever. This is the evolution to the Self-Portrait.